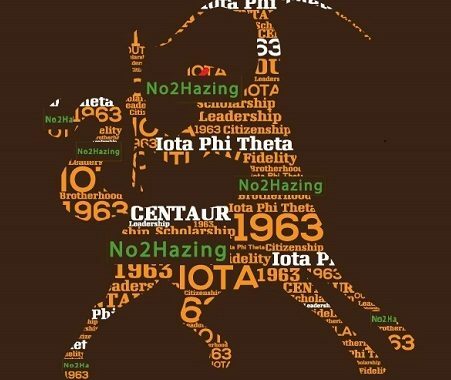 Iota Phi Theta rolls out the No2Hazing™ program nationwide. I would then definitely like to say that taking this course definitely refined and improved my skills in identifying and eliminating hazing. I had absolutely no idea that hazing was so detrimental to our fraternity. Now I and my chapter brothers, as well as accompanying chapters, can help to ensure intake is conducted safely, in a way that builds candidates/pledges’ character while simultaneously reforming them into the men Iota continues to look for. 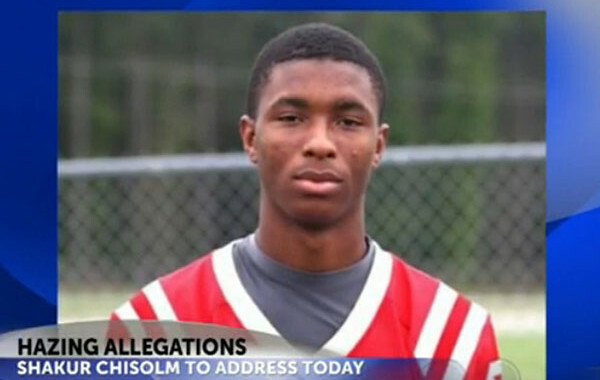 AUGUSTA, GA (WFXG) – There are still many unanswered questions after a student came forward making hazing allegations against his new football teammates. Shakur Chisolm, a star running back who just transferred to Allendale-Fairfax High School, said he and other students were hazed at a summer camp for the football team, and now he wants answers as to why nothing was done. So what are other schools and state organizations doing to make sure their students aren’t taking part in illegal activities? A team is supposed to be a second family, a group of friends that will have your back and help out no matter what situation you get into. But what happens when the people who’re supposed to help you, hurt you? Chisolm said he and other new players on the team were beaten with gloves, belts and fists as part of a team hazing ritual for the school football team. In Augusta, Westside High School Football Coach Scott Tate said while the specifics on this case haven’t been fully released, hazing doesn’t just hurt one or two players, it hurts the entire team. Hazing allegations have not been brought forward in Richmond County, but at Westside, the coaches and players work together to make sure that doesn’t ever happen. The Georgia High School Association (GHSA) and the South Carolina High School League (SCHSL) both list unsportsmanlike conduct policies on their websites, but neither have a hazing policy listed online. A representative for the SCHSL said the schools handle any cases, and if the league is notified, then they step in to help investigate. With the school year barely underway, and the teams waiting for the first Friday night game, Tate said the important thing players need to remember is that a team is a family, and you always protect and help your family. Senaca Baines, the principal of Allendale-Fairfax High School, said he was notified of the allegations last Friday, and an investigation was immediately launched. The school is also working with the superintendent on this matter. 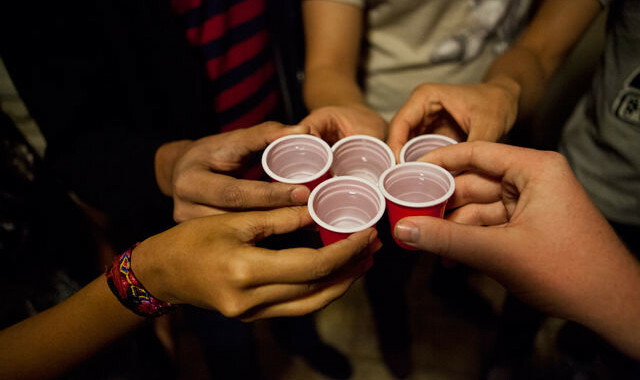 Virtually all college students experience the effects of college drinking – whether they drink or not. TKE chapter closed until at least 2021. ORLANDO, Fla. — State Attorney Jeff Ashton wanted to send a harsh message Friday (June 26) during the sentencing hearing of three former members of Florida A&M University Marching Band convicted in the hazing death of drum major Robert Champion. First, she said, Champion willingly participated in the ritual that ended his life that November evening in 2011. 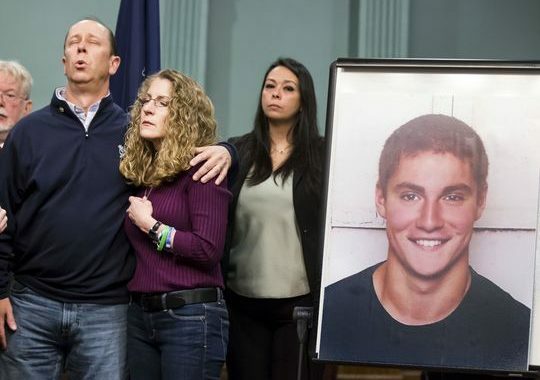 Second, the young men convicted of manslaughter and hazing in April will have to live with felony records for the rest of their lives. Finally, Roche said, it was important to balance their sentences against the other nine former FAMU band members charged in the case. At the end of the day Friday, so were Aaron Golson, Benjamin McNamee and Darryl Cearnel. All received 10 years’ probation. 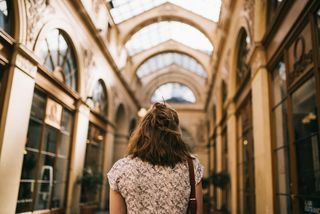 “The court recognizes that perhaps Mr. Champion had thoughts or philosophical objections or reservations about this conduct, but there was no evidence of that presented in this case,” Roche said prior to handing down the sentences. Ashton asked for the minimum sentence, 9 1/2 years in prison. After the hearing, he would not comment. Champion, 26, was killed after participating in a ritual known as Crossing Bus C, in which band members hit, kicked and punched him as he made his way down the aisle of a parked charter bus. Champion’s parents have challenged whether their son voluntarily boarded the bus after performing in the Florida Classic game between FAMU and Bethune-Cookman University. Members of the defendants’ families, who filled the courtroom to offer character statements on behalf of the men, broke into tears after Roche announced that none of them would be going to prison. In January, Roche sentenced the accused ringleader of the ritual, 28-year-old Dante Martin, 6 1/2 years in prison after a jury trial. She gave him a harsher sentence because he orchestrated the event, she said. 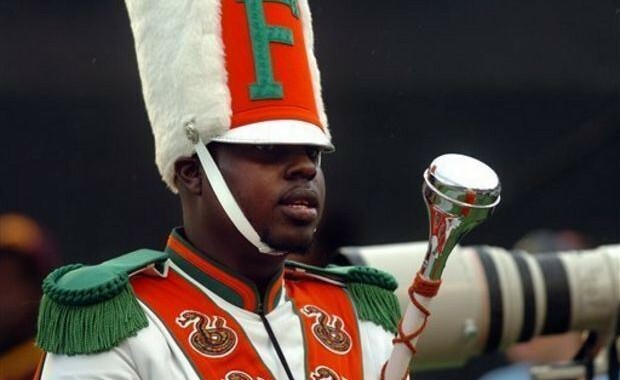 Jessie Baskin, another former FAMU band member, was sentenced to nearly a year in jail. The state is appealing that sentence. Baskin has since been released from jail. Caleb Jackson, who pleaded no contest to a manslaughter charge, has not yet been sentenced. 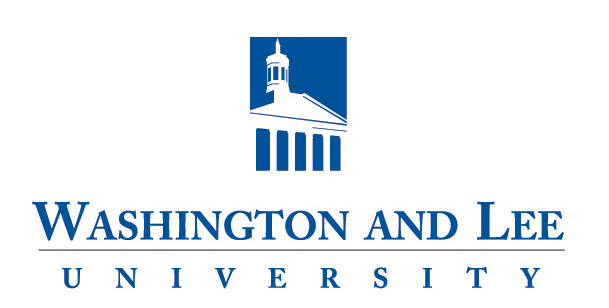 Washington and Lee University has suspended a fraternity for three years following a hazing incident. Media outlets report that Washington and Lee President Kenneth Ruscio announced the suspension of Phi Kappa Psi on Wednesday in a letter to students, faculty and staff. Ruscio says a fraternity member used a Taser on a new member on March 5. The hazing was reported the next day through the university’s anonymous online hazing report form. The student who allegedly used the Taser has not been suspended, university spokesman Brian Eckert told The Times.